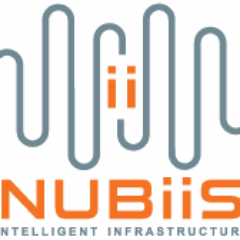 NUBiiS brings a consultative approach to our engagements – aligning IT solutions with current and future business needs. 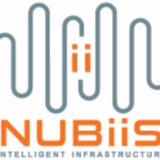 NUBiiS hasn’t been active on Medium yet. Check back later to see their stories, claps, and highlights.